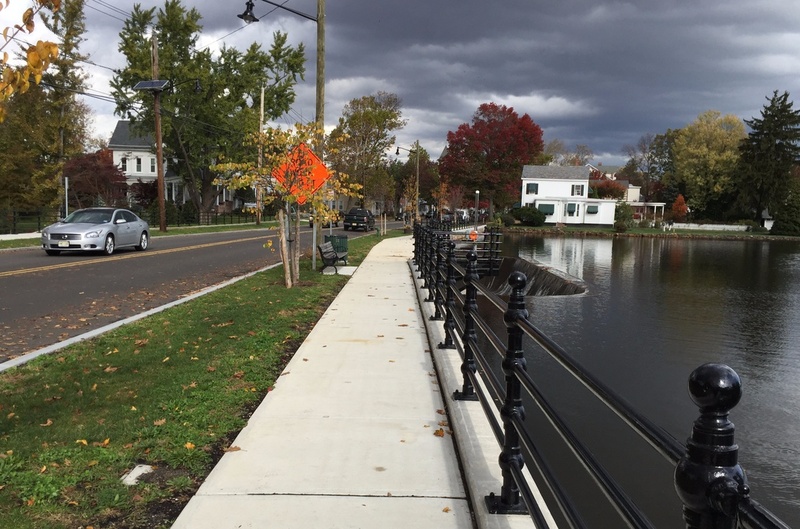 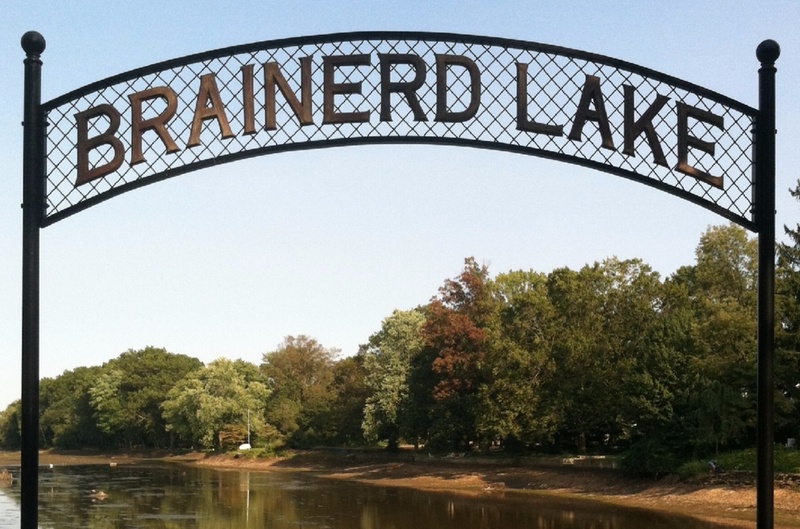 Najarian Associates was retained by Middlesex County to provide civil/environmental engineering, permitting, and surveying services to reconstruct the Brainerd Lake Bridge and Dam in the Borough of Cranbury, Middlesex County, NJ. 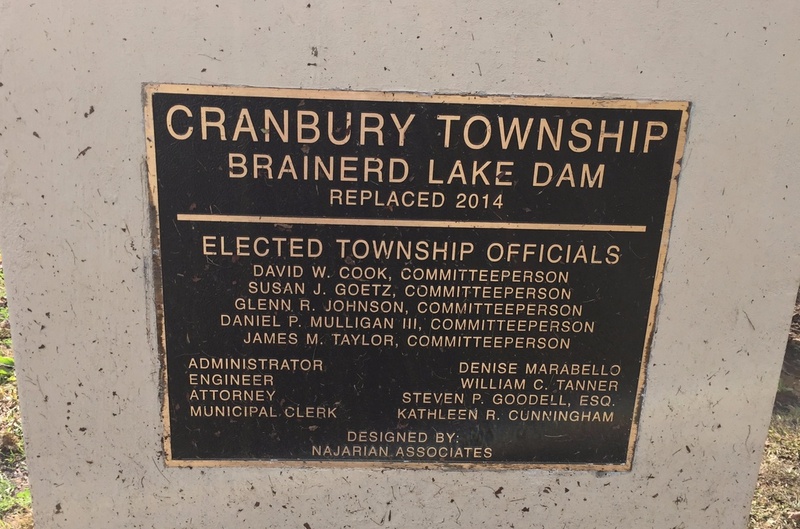 Brainerd Lake Dam, located at the Main Street (County Route 535) crossing of Cranbury Brook, is an earth-fill roadway embankment which has been classified as a Class II, significant-hazard small dam. 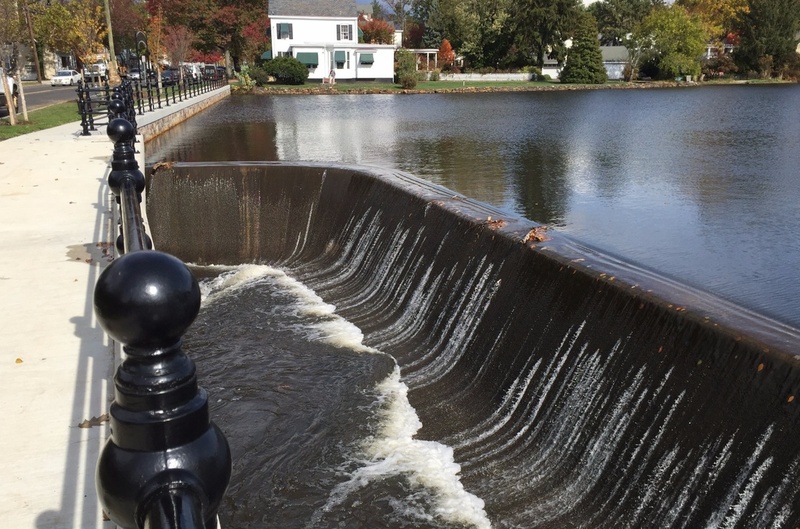 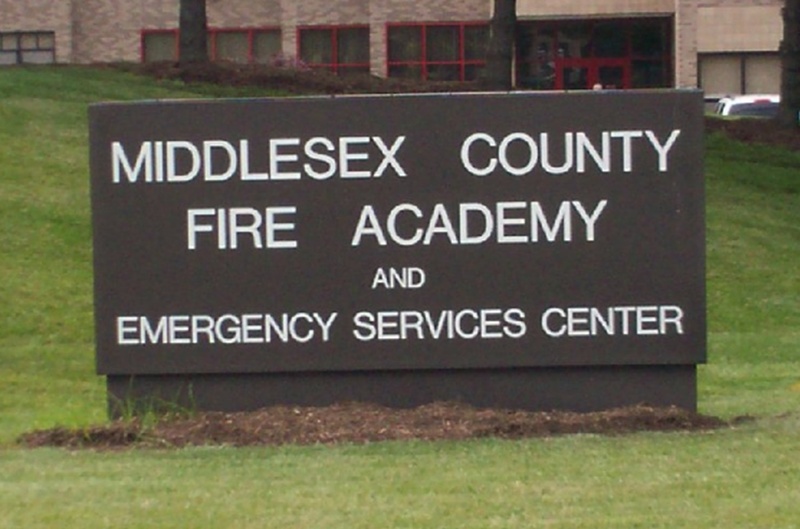 Due to hydraulic “piping” occurring through the dam, the County of Middlesex and the Township of Cranbury, joint owners of the dam, were required to improve the structural integrity to meet current NJDEP Dam Safety Standards. 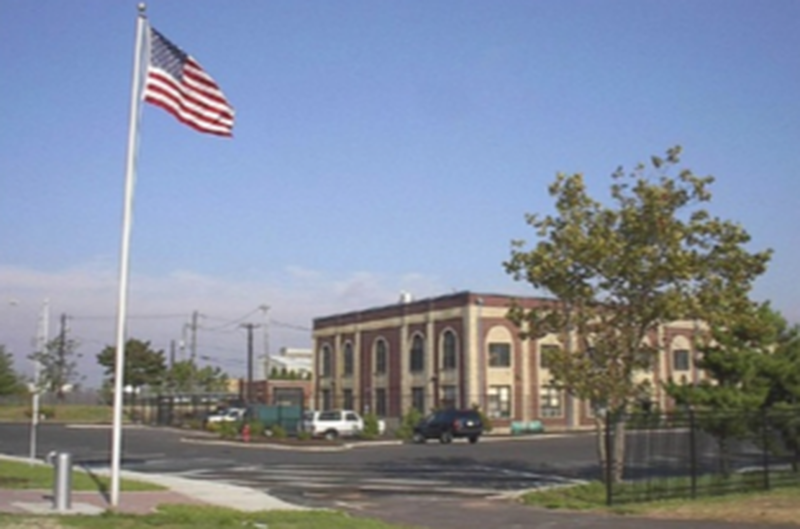 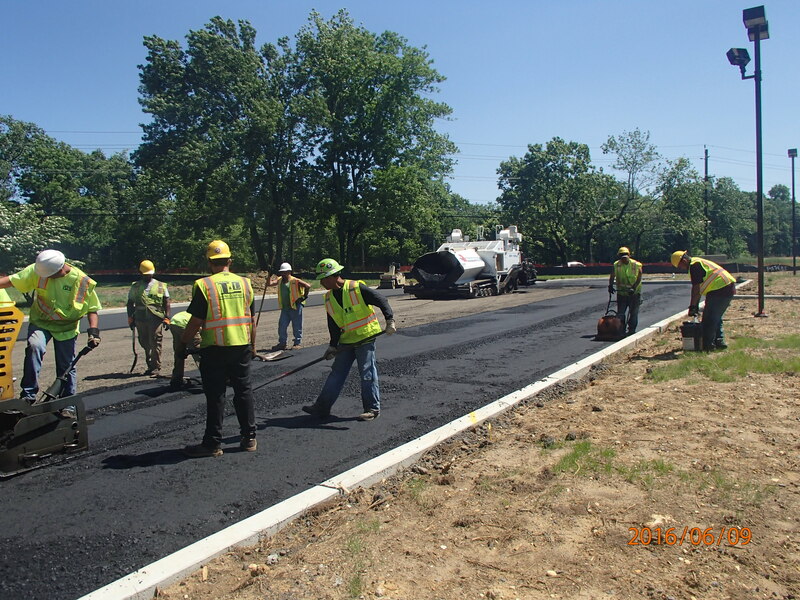 Additionally, their goal was to beautify the dam and roadside areas to complement the historic nature of the Township.